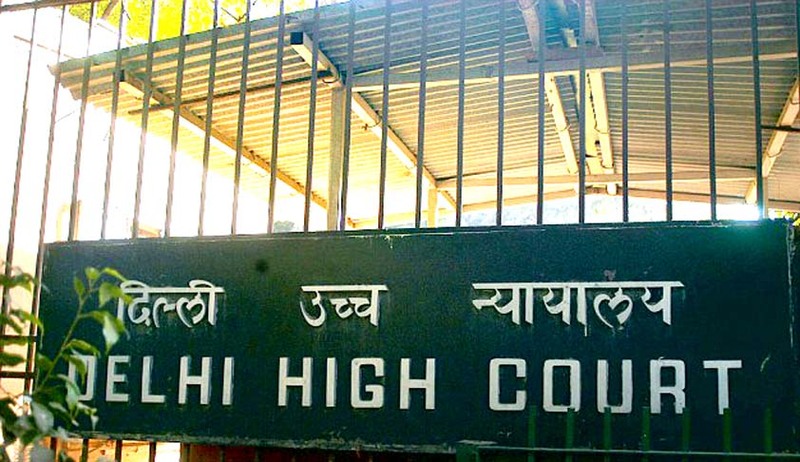 Hearing a petition filed by a woman whose medical status was displayed on her bed when she was admitted in the Guru Teg Bahadur hospital in 2011, the Delhi High Court on May 14 ordered that the medical status of patients must be kept confidential. Justice Rajiv Shakdher ordered the government to issue circulars to all hospitals in this regard and also ordered the government to seek compliance reports regarding the same. He also said that the disclosure of medical status scares off people and led persons suffering from HIV to be "treated as lepers" in the society. The woman in the present instance was suffering from HIV and reportedly a placard reading "Sero Positive Bio Hazard" was placed above her bed in the hospital. The petition, filed through Advocate Ambalika Roy stated that the conduct of the hospital "breached the privacy and confidentiality of the petitioner, which was required to be maintained in relation to her medical condition". Earlier, the Court had asked the stakeholders, i.e. the Medical Council of India and others to sit with the petitioner and frame guidelines regarding non- disclosure of medical status of patients. The matter has now been listed for August 19.